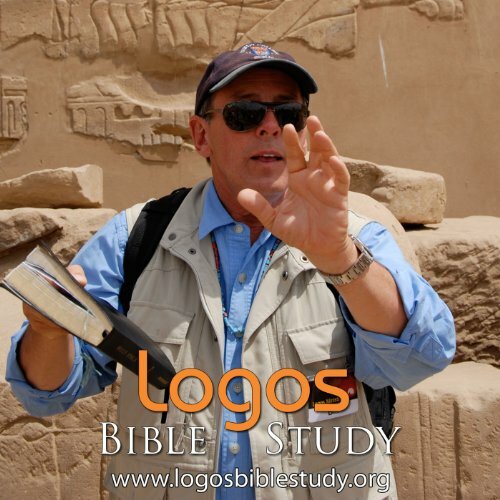 Showing results by publisher "Logos Bible Study"
Great Beginnings - I think I'll buy another ! 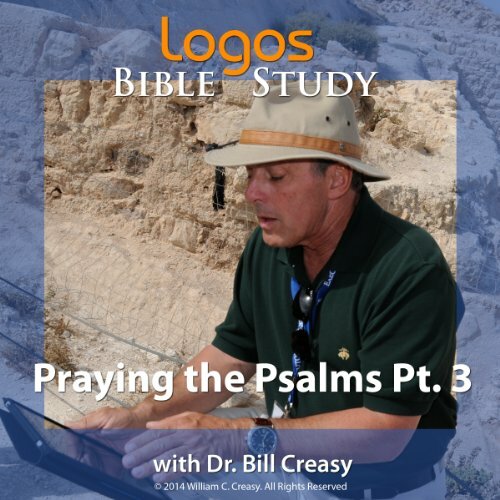 Seventy-three of the 150 psalms are traditionally ascribed to David. As we read the "Davidic Psalms," we see deeply into David's heart as he struggles with God, with others and with himself. These psalms are deeply moving and often, brutally honest. Luke is a Gentile writing for a particular person, another Gentile named Theophilus. In his Gospel, Luke provides a detailed and orderly account of the life and ministry of Jesus. Although Matthew, Mark, and Luke draw from many of the same sources for their material, each Gospel writer adapts his material for his particular audience and purpose. Luke presents his material in a brilliant prose style, as he creates a specific voice for his narrator and specific, identifiable voices for his characters. 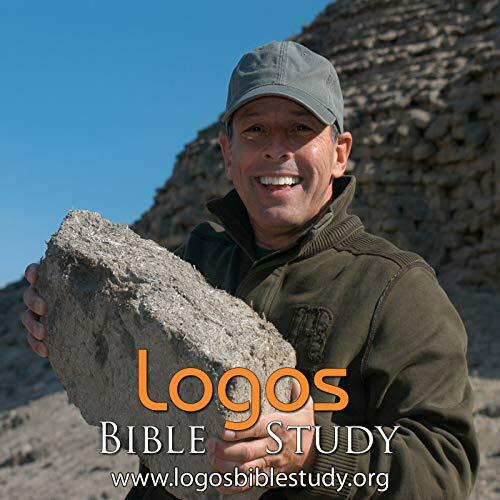 Working hand-in-hand with the prophet Haggai, Zechariah also encourages the people to resume work on the temple in 520 B.C. ; but unlike Haggai, Zechariah extends his prophecy to foreshadow future messianic and end-time events. Like Ezekiel, Zechariah has several “weird” visions, including that of an ugly woman in a flying bushel basket! 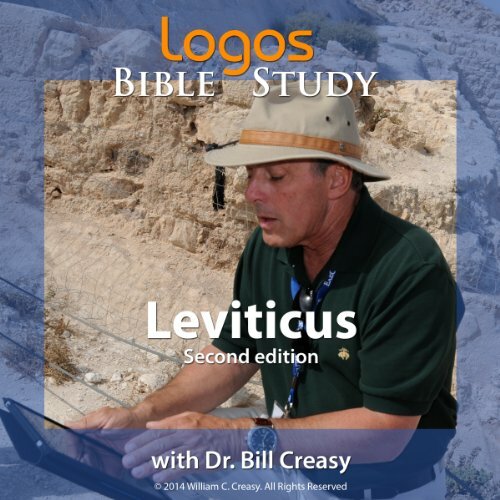 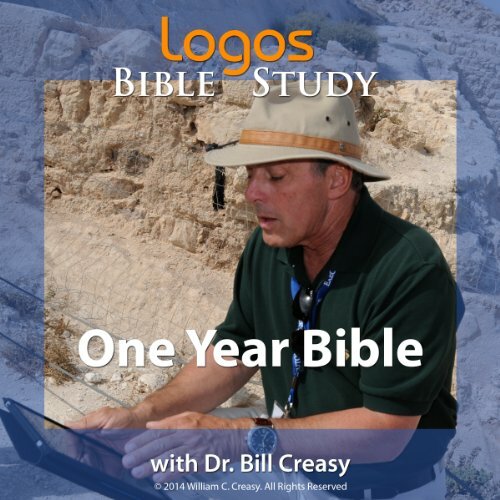 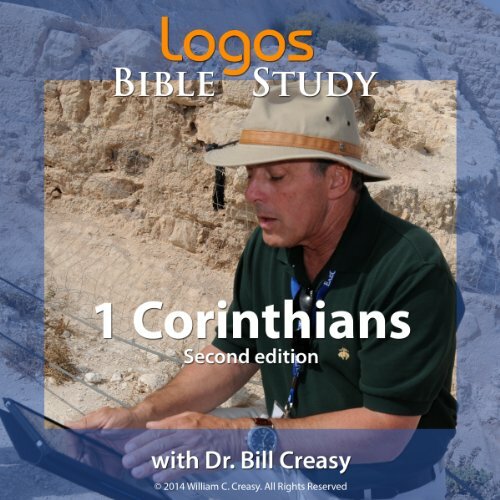 Listen as Dr. Bill Creasy of Logos Bible Study explores this fascinating book.